For me, Football Manager Stole My Life was filled with nostalgia of the versions of the game I have spent many hours playing while in the throws of addiction, remembering previous top signings that the scouts had predicted as wonder kids, and generally reliving parts of my youth and twenties. It is a mix of a book, with some interviews from the games creators The Collyer Brothers, which take us from the beginning up until around Sports Interactive get involved. We hear from players who had been given great potential as youth players, and see how their careers turned out, and how recognised they still are thanks to what is essentially a computer game. There is a fascinating section about the charities aided by sales of Football Manager - War Child and Kick It Out. There are anecdotes of how Football manager has affected many people, and there is even some fan fiction. It is a well put together book, that is entertaining, and can easily be read in short spurts, as the chapters and sections are all relatively short. There is even the original pitch document that was used to pitch the first iteration of the game to games publishers in which you can see a lot of the base concepts are still present in the game itself. 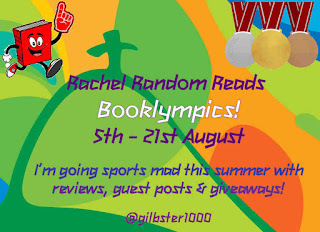 I loved reading this book, due to my long running love affair with the subject matter, I was grinning when I saw a brief mention of a forum challenge that I've participated in myself. 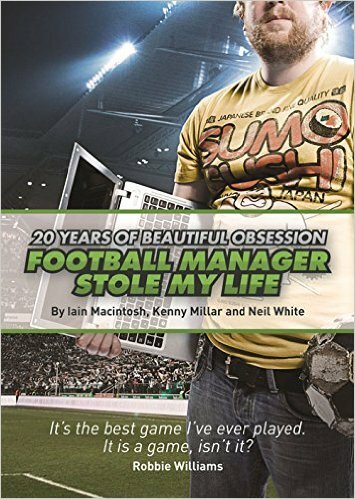 However if you are not a fan of Football Manager (previously Championship Manager in its early days), or have no interest in footballers, then this probably isn't the book for you, as it really does feel like a pure love fest and a proper celebration of at the time it was published, 20 years of this fantastic series.